Classic Newborn Sessions not only include several different sets for your newborn, but also include Family, Parent and sibling shots! 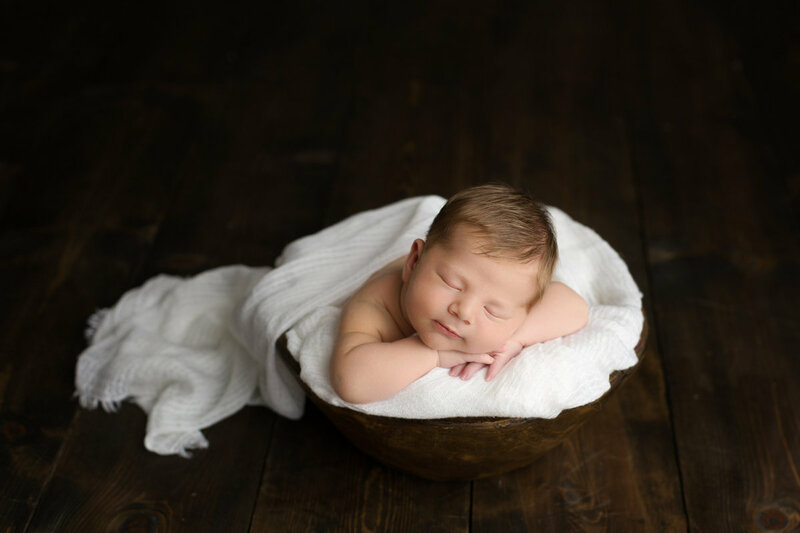 **Returning Newborn clients ALWAYS receive a discount on newborn sessions. ***Additional images from each session may be purchased after viewing your gallery for $20ea. *A session deposit of $100 is due at the time of booking for all sessions. Your session deposit is non-refundable. However if you need to reschedule (24 hour notice), your session deposit can be transferred. I do occasionally reschedule outdoor sessions to do weather. Have you gone through infertility and have finally grown your family with adoption, embryo adoption or IVF? Please share your story with me and I would love to do something special for you for! These sessions typically include 2-3 different sets. It is a perfect way for you to capture this moment at a more affordable price! one year session or any other moment you would like me to capture! This session includes 40+ high resolution images with print release, delivered through an online download. Family sessions are done on a limited bases April-November. Family Mini Session Events are offered at special times throughout the year. These events are advertised on my Facebook page & email and are first come-first serve. These sessions take place in my studio. Milestone sessions are 30-45 minutes and are ideal for the non-walking little ones. Typically done at 3, 6, 9 and 12 months of age. This session includes 15 high resolution images of choice with print release, delivered through an online download. Milestone sessions are for baby only and DO NOT include parent, sibling or family shots. Please book a classic outdoor session for family images. Maternity sessions are 30 minutes and typically take place between 28 and 36 weeks of pregnancy. You may choose to have your session inside at my studio or outside within Murfreesboro. I have some maternity dresses available for use and dad and older siblings are welcome to join in a few images. This session includes 25+ high resolution images with print release, delivered through an online download. Complete Newborn Sessions not only include several different sets for your newborn, but also include Family, Parent and sibling shots! Only $100 to book and payment plans are always available! Let’s be real, even though these little bundles of joy just arrived, they’re running the show! Patience is key with these sessions, and breaking for feedings is almost always necessary to keep baby happy, calm and sleepy. 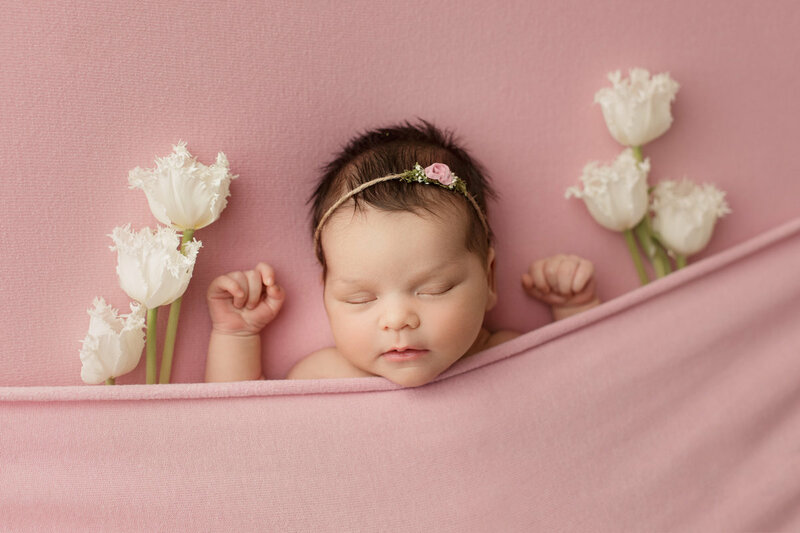 Shooting the session within the first 14 days of life is ideal! The longer we push it out the harder they are to get in those adorable little poses. "Evie is AMAZING! Not only were the pictures of my newborn and family gorgeous, she is so gentle and patient with babies/kids. She is so easy to work with and is one of the best out there!! I highly recommend her!!"